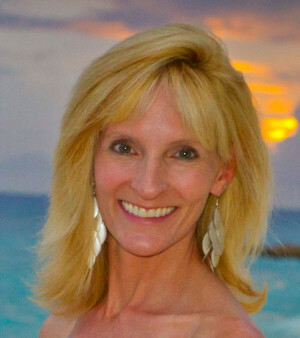 Janna Graber is an author, editor and producer who has been covering travel for more than 15 years. She has covered destinations around the globe for more than 40 newspapers, magazines and websites, and was the on-camera host of Great Escapes. Her stories have appeared in Chance Encounters: Travel Tales from Around the World and Adventures of a Lifetime. She also served as editor on both books. While studying abroad in Austria during college, Janna became enamored with exploring other countries and cultures – and hasn’t looked back since. She has snorkeled with belugas in the Arctic, trekked through the rugged lands of the Outback and explored remote jungles in Myanmar, but what she treasures most is the opportunity to meet so many fascinating people around the world. Janna is currently a managing editor at Go World Travel Magazine, an international magazine celebrating the world’s most fascinating people and places, and the continues to write for numerous travel publications.